Thanks to Tony from Huddersfield for reviewing our 4imprint exclusive Huxley Pen “Best pen I have bought and my customers like them too!” – short but sweet although what more could we ask for?! The Huxley retractable ballpen offers modern styling in a choice of 6 colours each with an iridescent plastic barrel and gleaming chrome coloured trims; or opt for the white gloss barrel that offers a brilliant backdrop for your logo. 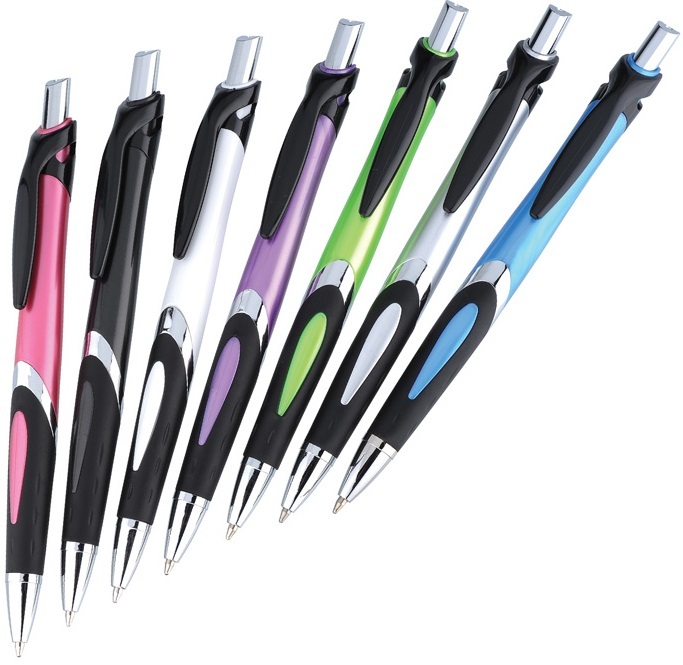 Each colour way boasts a black clip and black rubbery grip that bring additional contrasting detail to this popular pen. A fusion of colour & design!